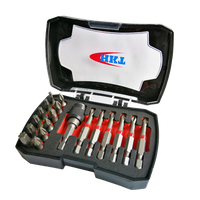 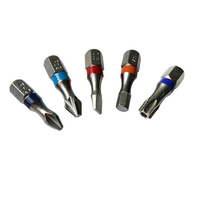 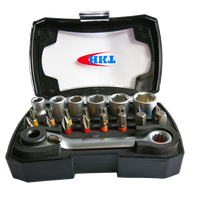 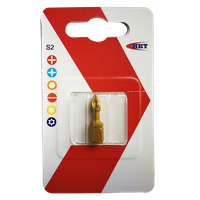 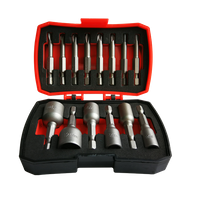 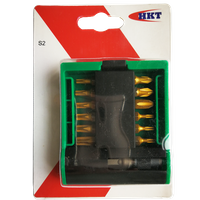 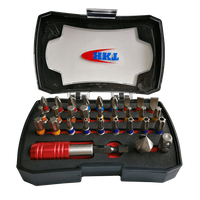 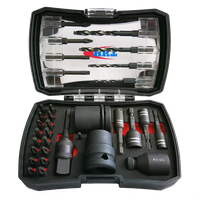 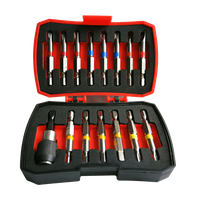 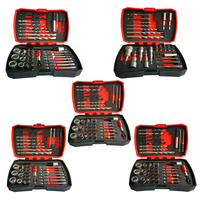 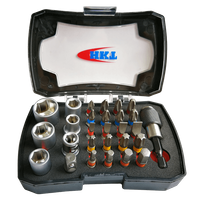 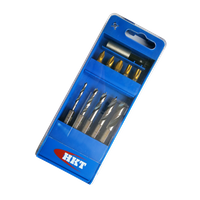 23Pcs Bits Set with Angle Driver - Buy bits set, Bits set with angle driverdriver handle, angle driver Product on Huikang Tools Co. Ltd.
• The angle driver is used for narrow and hard reach area. 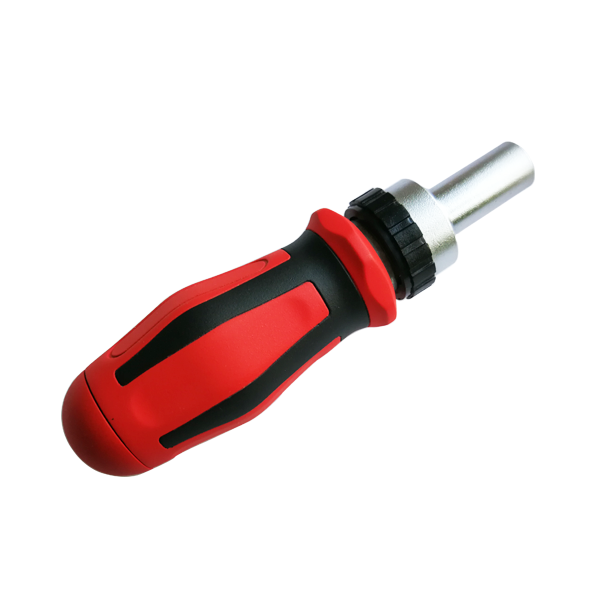 It could be used on power tools or manual (insert into screwdriver handle). 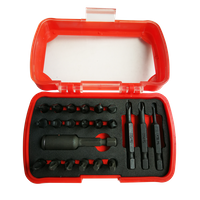 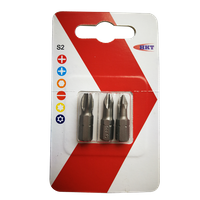 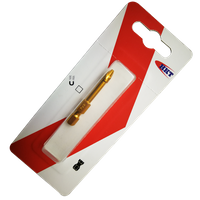 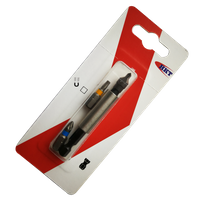 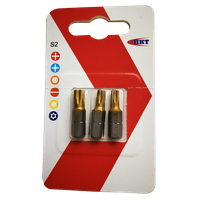 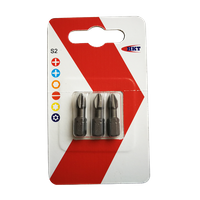 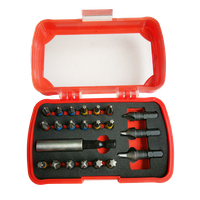 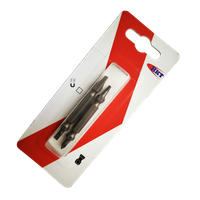 • The magnetic bits holder could be used as extension bar for screwdriver, or for bits on power tools.